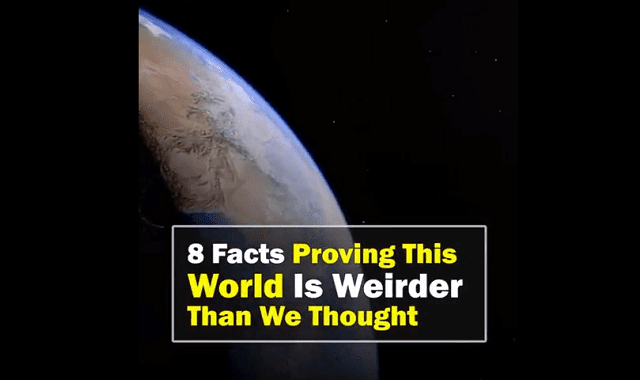 8 Facts Proving This World Is Weirder Than We Thought #Video ~ Visualistan '+g+"
Our world is full of amazing and sometimes unexpected facts. Not only will this information raise your IQ, but it will also cheer you up. Have a look below.